Student teams step out of the classroom and into a “real world” arena to develop a viable solution to a realistic industry problem. 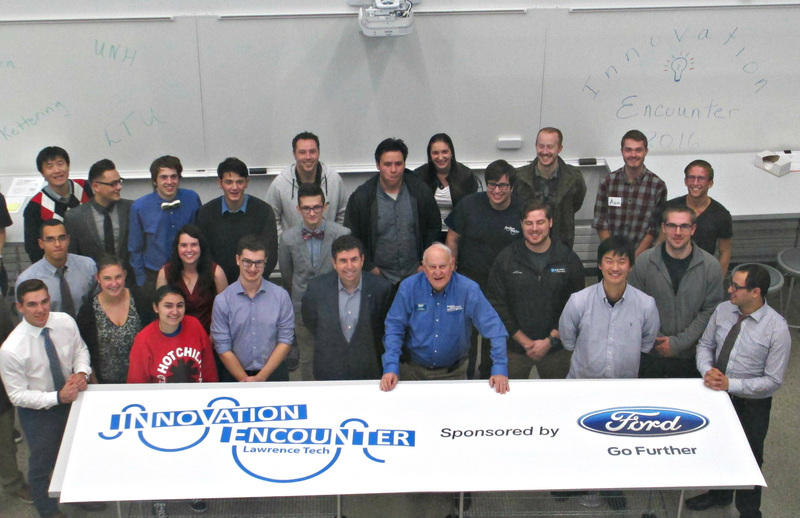 Nationwide, collegiate teams from the Kern Entrepreneurial Engineering Network (KEEN) engage with industry professionals who evaluate solutions presented by the students. (Eight team limit from KEEN schools). Each team is expected to support their solutions with a business plan. Technical skills are tested and risks are assessed within limited time constraints. Students are challenged to efficiently manage their time individually and jointly.